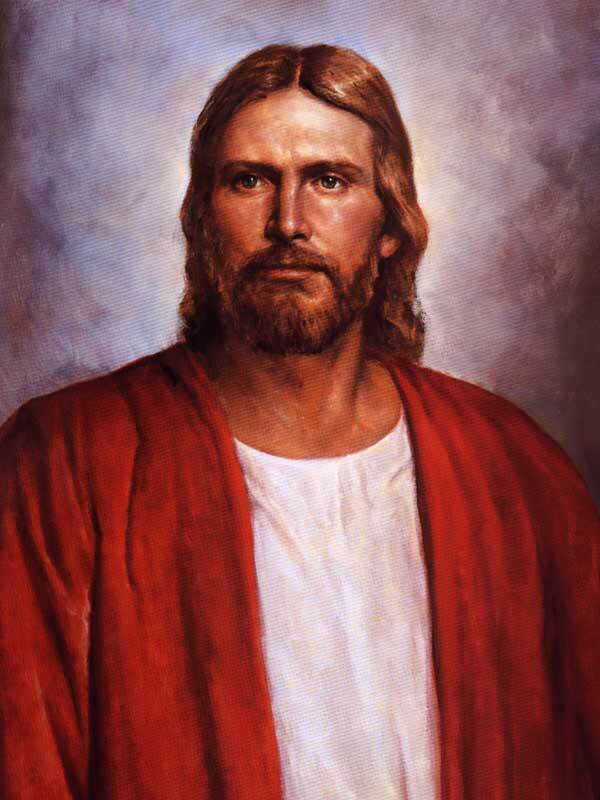 “Let my assure you, Brethren, that some day you will have a personal Priesthood interview with the Savior, Himself. If you are interested, I will tell you the order in which He will ask you to account for your earthly responsibilities. I thought it was interesting that the top two things mentioned are relationships within the walls of the home. I was touched as I read the post “Remembering my Dad.” In this post, the author describes how he lost his father over 30 years ago, but not a day goes by that he doesn’t think about him. He then goes on to describe what he misses about his father, most of which includes how his father treated his wife and kids. My Dad teaching me how to read by the age of 4 and also teaching me to play the piano by the age of 5. Loading too much hay on the trailer and it broke the axle as my brother an I fell off the wagon laughing. Long talks at 4:00 a.m. in the barn milking cows. The time my father and mother took us in a canoe at Jackson Hole, Wyoming and had a water fight in the canoe. Dad making donuts for my brother and I after a long days’ work on the farm and eating so many donuts that we couldn’t breathe anymore. My Dad staying up late when his sisters would visit laughing and being silly. I learned by watching him interact with them how to have a good relationship with siblings no matter how old you are. I remember the way he treated my step-mom and how impressed I was at a young age and how I wanted to have a wife like her and treat her like my dad did. He was our scout leader and had so much fun with all of us. One time as he was swinging in the rope swing with all of us into the river he lost his glasses and we had to guide him back to the car afterwards. All the boys thought my Dad was awesome and I remember feeling proud that he was my dad. Coming home after a date in highschool and my Dad waiting up for me to hear how the date went. After going to college and returning home for a visit; wrestling my Dad discovering that he wasn’t invincible after all. Teasing my Dad about his bald head only to discover 20 years later that I have the same fate! Seeing him cry with joy and love as my wife and I were married. Watching him play in the sand on the beach with my little daughter. Now that I am a father, I strive to remember the memories of my father that I cherish and I try to create memories for my little daughter. I try to make sure I spend time reading with her and playing with her regularly. I try to make sure she always has some time to get up on my shoulders or ride my back. I try to make sure I am there to give her a bath at night and tuck her into bed. There is never a day that goes by that I do not think about the first day I saw her eyes look up at mine as a newborn and tears came to my eyes to see such a precious and sweet little girl fresh from Heaven. I try to always whisper into her ear that Daddy loves her and has always loved her since the first day I saw her before I tuck her in at night. I hope that out of all of the things I try to do that she remembers at least a handful of them and it helps her in her life.